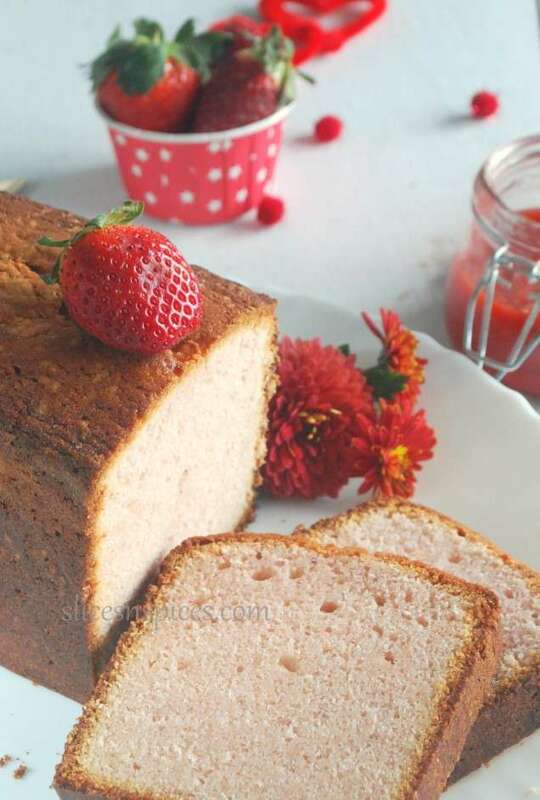 Strawberry cream cheese pound cake, easy cream cheese pound cake, how to make strawberry pound cake, Valentine’s day recipes, strawberry cake recipe , how to make strawberry compote. 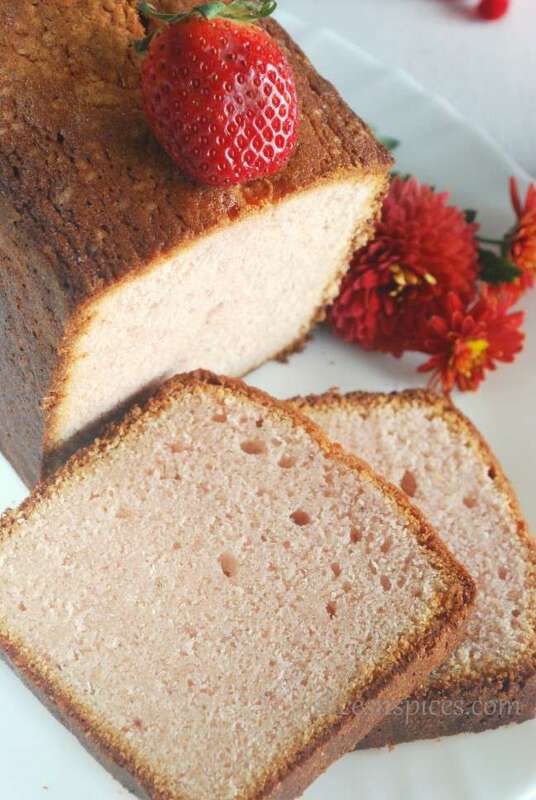 Strawberry cream cheese pound cake, buttery crumb ,dense, with strawberry flavour peeping out just perfectly. With homemade strawberry compote going into it,this might just be your ‘the valentine bake’ . This Chocolate cake or Blackforest cake will make your day more festive, or if you want something subtler then a Lemon cake with this rose cream frosting will be perfect. If pleasing kids is on your agenda Valentine’s / no Valentine’s ( you sound so much like me then 😉 ) then this Tooty Fruity cake will make them jump ! This gorgeous Red velvet cake I baked on hubby’s birthday still tops the list on the V’day bakes. In a thick bottomed pan, add all the ingredients and cook on low flame for 15 to 20 minutes. Keep stirring intermittently . Once the mixture thickens, switch off the flame, allow it cool and store in airtight bottle in refrigerator. 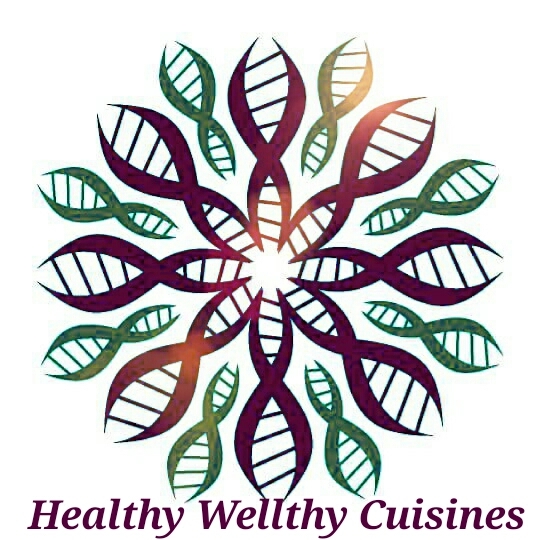 You can use it in cake and cookie batters, smear it over bread or drizzle over desserts. Sift flour, custard powder and baking powder, using a dry whisk mix the dry ingredients well and keep aside. Add powdered sugar in three increments of ½ cup at a time and continue beating until all the sugar gets well mixed. 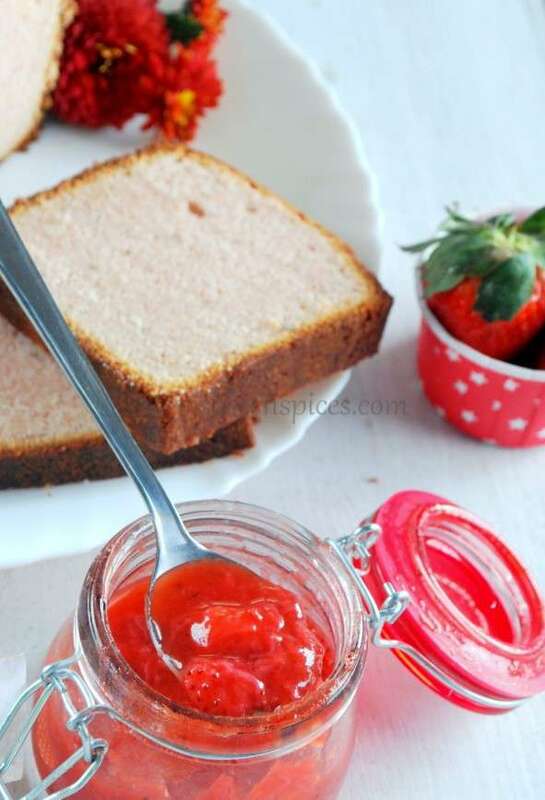 Add vanilla extract, strawberry compote and ½ cup of flour mixture, blend well. Repeat the process of adding another egg, beat, vanilla extract-strawberry compote, mix, ½ cup flour mixture. Add the third egg, vanilla-straberry and last increment of flour mixture, give a good mix until it forms a uniform blend. 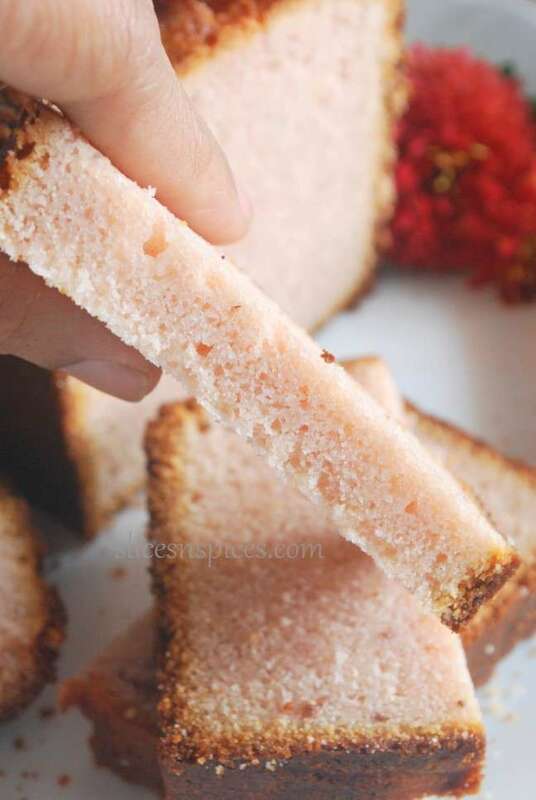 Place in cold oven (non-preheated) and switch it on to 170 degrees C. Bake for 60 – 70 minutes, until a tooth pick inserted at the centre of the cake comes out clean. Note: If you feel the cake is browning too fast , then cover the top of the tin with a tin foil and continue baking. 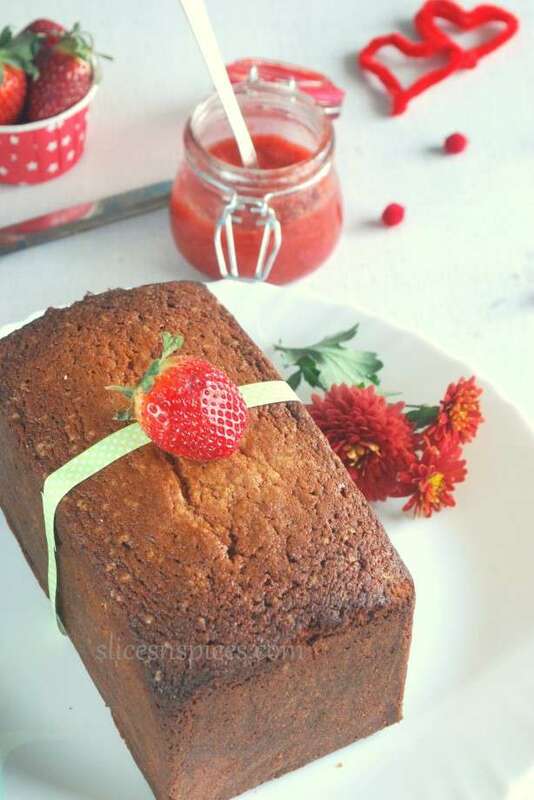 Once the cake completely cools down, slice and serve with some whipped cream or left over strawberry compote. The cake tastes great as is, with some powdered sugar sifted over it.